Marcus has over 19 years of North Shore leasing experience, securing in excess of 350,000m² of leases across a number of large and medium sized projects. 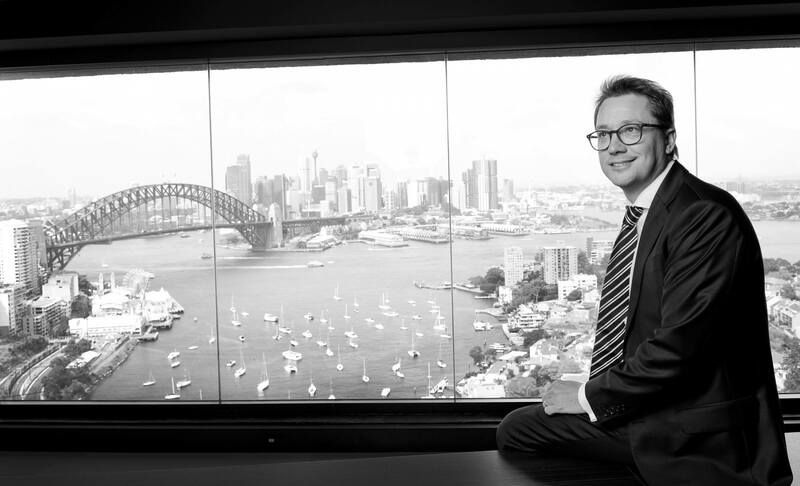 Prior to becoming a Principal and equity partner with Cadigal in 2013, Marcus held the position of State Director at Colliers International where he managed the North Shore Leasing Team. Longevity in the North Shore market has allowed Marcus to build a strong network of tenants, providing his clients with qualified introductions without representation. Marcus takes a direct approach to leasing projects to ensure his clients’ buildings have impact in an often competitive leasing environment, while also ensuring that tenants understand the buildings’ value proposition, not just a rate per square metre. In addition to large leasing projects, Marcus has remained very active securing whole and part floor tenants for his clients with a large proportion of these tenants secured without representation. Major project leasing appointments have included 80 Pacific Highway North Sydney, 72 Christie Street St Leonards, 101 Miller Street North Sydney, 116 Miller Street North Sydney, 67 Albert Avenue Chatswood, Space 207 St Leonards (new development). I Love the Bronte to Bondi coastal walk and a late afternoon drink at Icebergs!